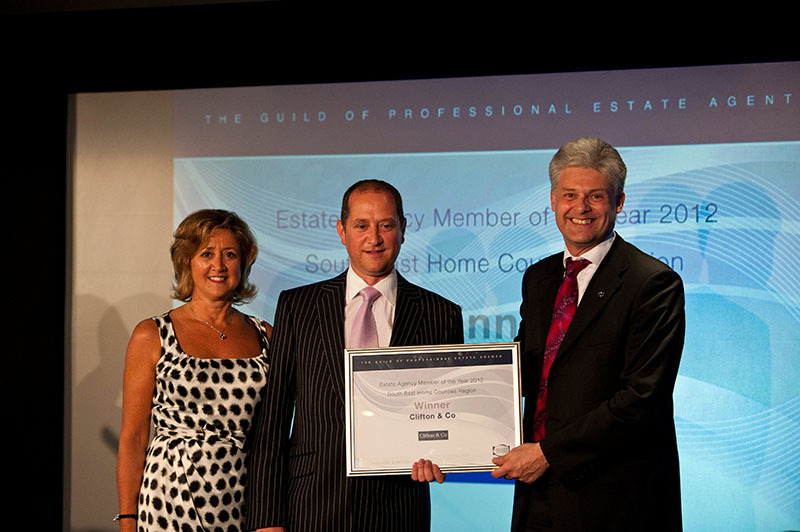 Attention to the needs of our clients is what has made Clifton & Co a success – as clients come first. 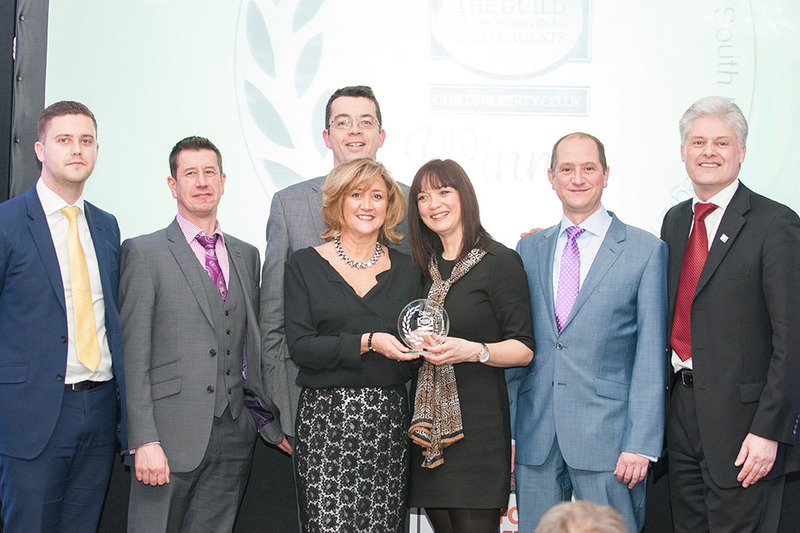 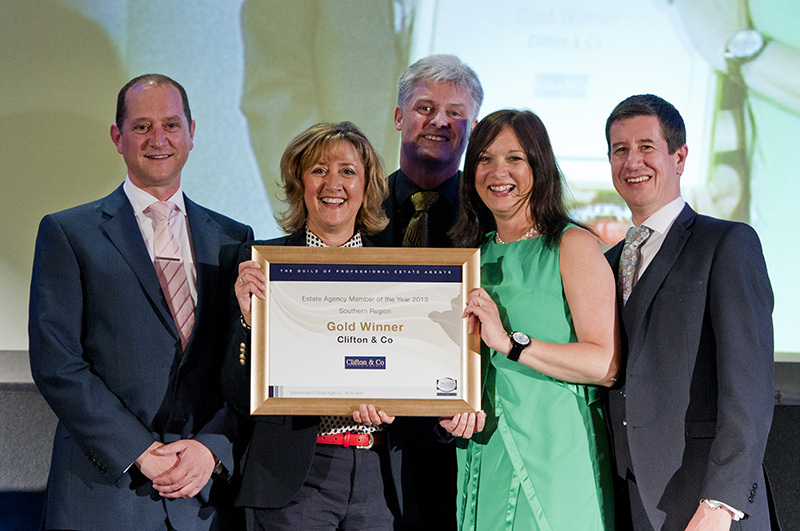 Proof of this is in the number of awards Clifton & Co has gained since opening its doors for the first time in 1996. 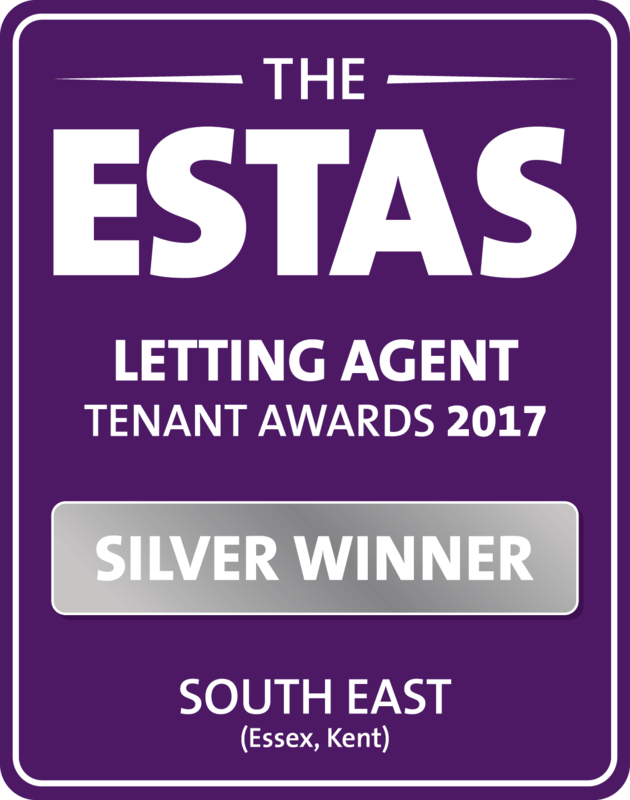 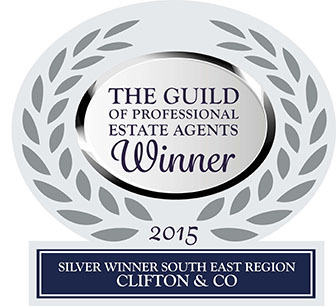 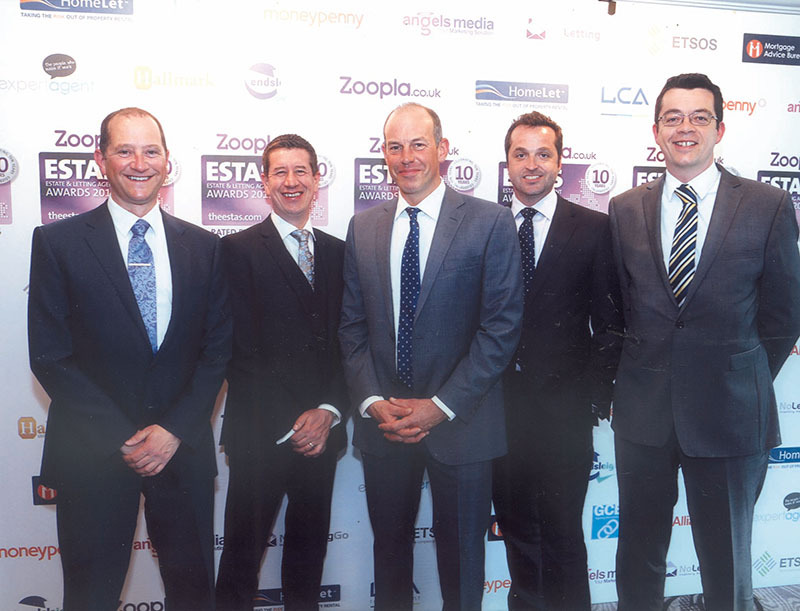 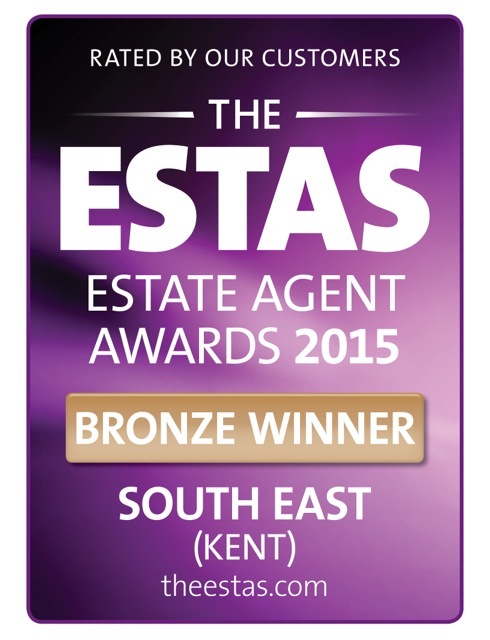 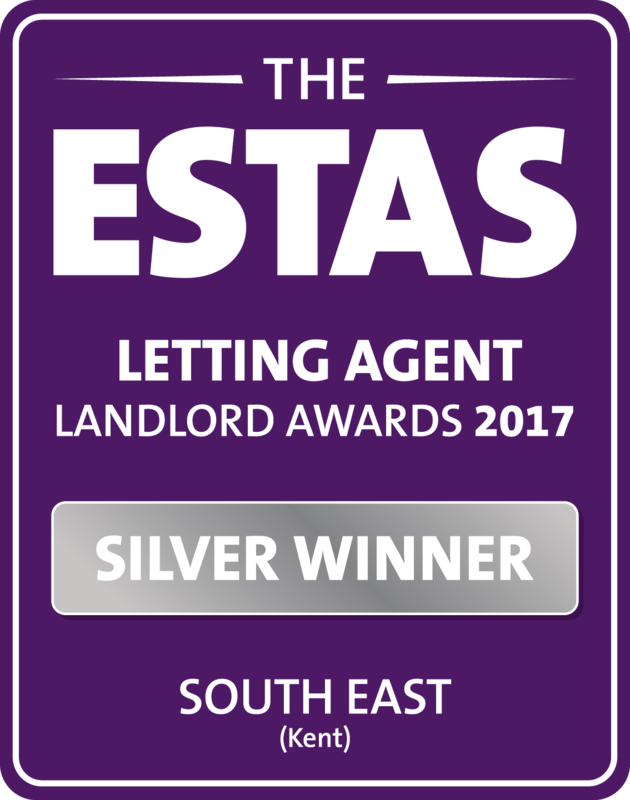 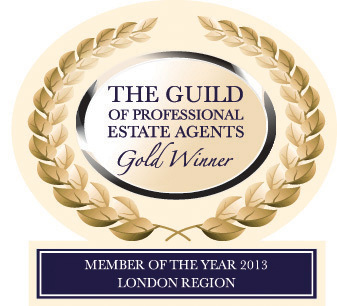 Within less than a year of trading Clifton & Co was awarded ‘Best Residential Sales Office for the South East Area’ by the National Association of Estate Agents (NAEA). 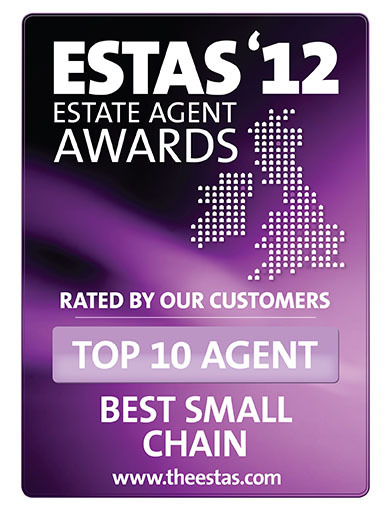 Year on year Clifton & Co has continued to win industry awards and hope these accolades will give new clients the confidence to use our service over that of our competitors. 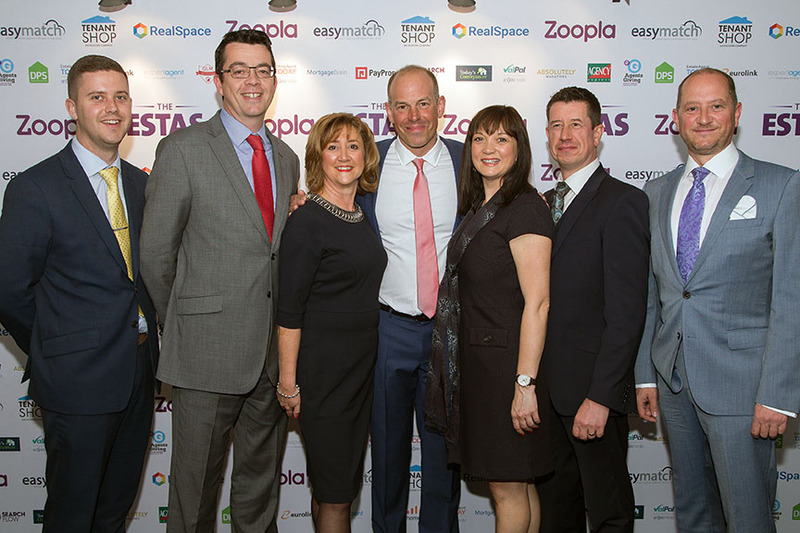 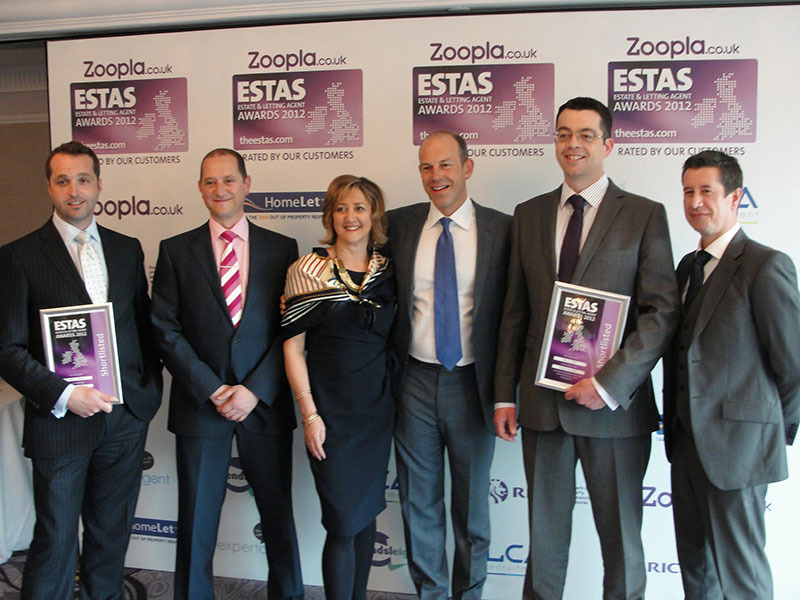 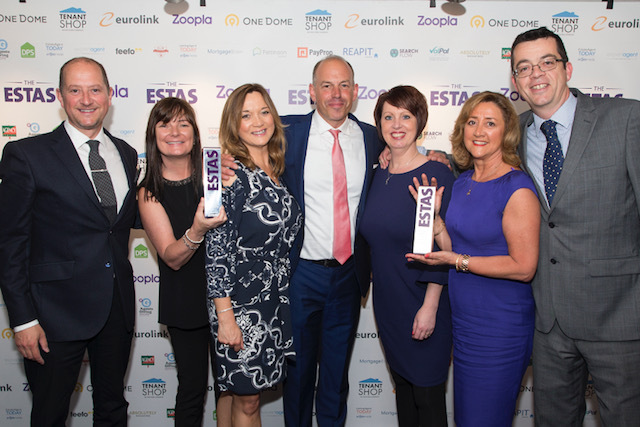 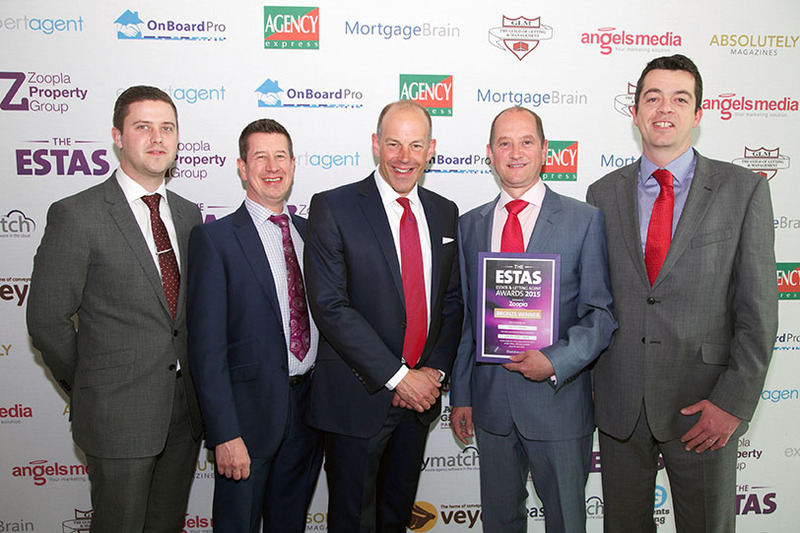 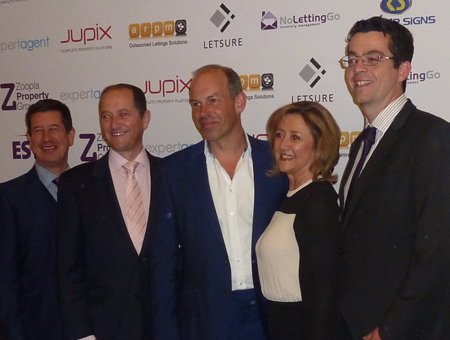 This year saw record entries making the competition the toughest yet and one of the biggest surveys in the UK property industry with 36,000 customers completing one of the online ESTAS surveys.